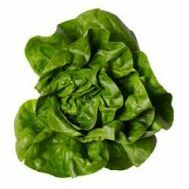 Minimum quantity for "Chard, Rainbow per bunch ORGANIC (SA)" is 1.00. 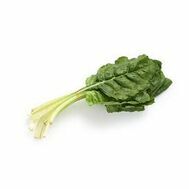 Minimum quantity for "Chard, Yellow Stem per bunch ORGANIC (SA)" is 1.00. 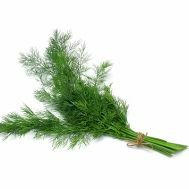 Minimum quantity for "Fennel, Baby bunch ORGANIC (SA)" is 1.00. 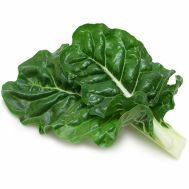 Minimum quantity for "Pak Choy, per bunch ORGANIC (SA)" is 1.00. 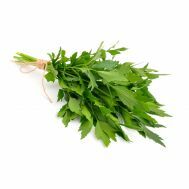 Minimum quantity for "Silverbeet per bunch ORGANIC (SA)" is 1.00. 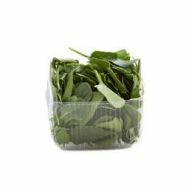 Minimum quantity for "Spinach, per bunch ORGANIC (SA)" is 1.00.